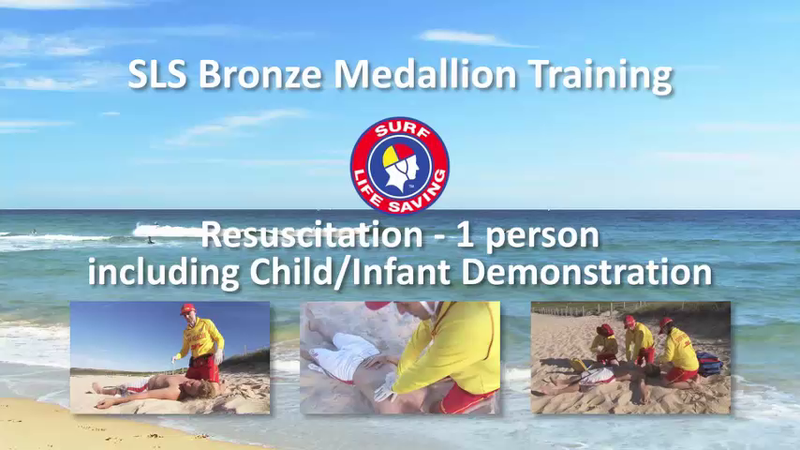 Resuscitation - 1 Person (including Child/Infant Demonstration) is an interactive video refresher which can be used for annual SLSA Skills Maintenance and SLSA Bronze Medallion training. This interactive video course has various questions embedded throughout the video which are designed test memory and challenge recollection of learning points. This course is merely a refresher designed to remind and trigger previously known course material in preparation for annual skills maintenance activities and does not replace your Surf Lifesaving Club organised annual skills maintenance. You will still need to attend these and demonstrate competency in the respective award. An interactive poll may appear at the end of the video asking for feedback of various topics including device used to view the content, usefulness and format. This content can be viewed on smart phones, tablets, laptops or desktops. Please feel free to share this course using the share icon as widely as possible. If you have any questions or problems please note the time, device, o/s, course and issue with as much information as possible and email support@tappned.com. Your feedback is greatly appreciated. 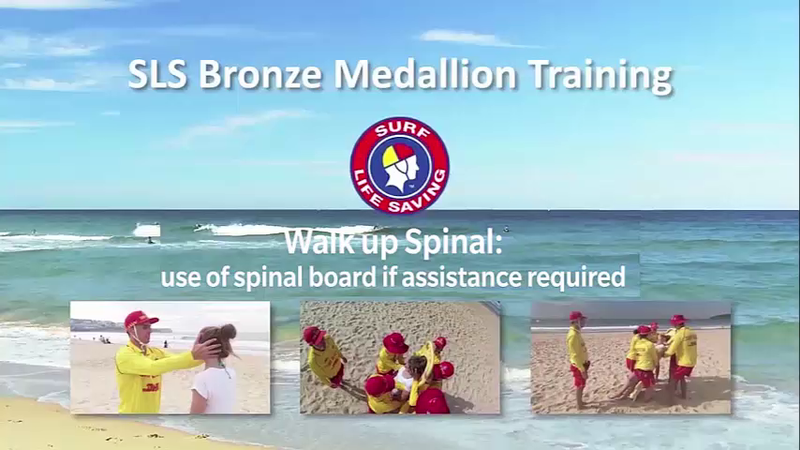 Learning and development resource coordination for Surf Life Saving Australia.